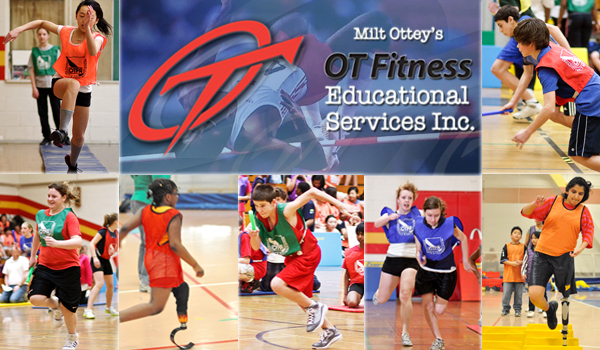 With our hard work over the past 16 years we are proud to announce the OT Fitness is an accepted partner of the Toronto District School Board (TDSB) for the upcoming 2016-17 academic school year. It is our hope to increase our yearly student participation 40,000. OT Fitness is very proud to list the many schools and school boards we have work with over the past 16 years. We invite you to contact any of the listed school to get feedback or recommendation on any of the programs we have offered. Please keep in mind that principals and teachers do move from school to school and from board to board. Dates earlier than 2010 would be under the banner as IFTA, and only offer Agility Challenges and Play days services. Dates from 2010 to present are under the banner of OT Fitness. 2006 Nan Porject that was made possible through a grant from The Ministry of Health Promotions and Sports and Athletics Ontario. Please Click Here to read more on the Nan Project Grant Report (PDF file).